March is here and it finally feels like the weather in the UK is improving. Well it did until we had a huge dump of snow yesterday. But then again snow is always a great excuse to get outdoors with the camera. 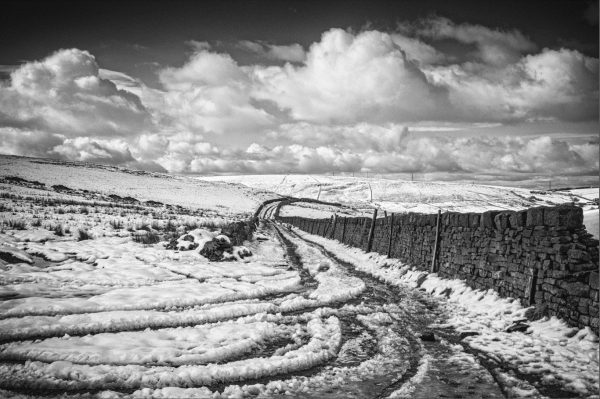 This is another addition to my personal project “Views from the Moor” shot today. If any of you have personal projects of your own I would very much like to hear about these. Now onto what’s been happening this past month. 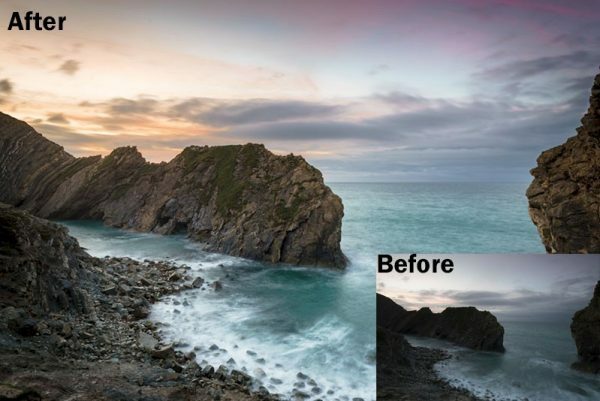 This is another one for all you Lightroom users and is titled “Working with Lightroom Presets”. The guide is relatively short but provides some useful tips for working with presets that you might not have thought about. Many of the topics are based on questions I have been asked and from points that people seem to get confused about. Page from the guide Working with Lightroom Presets. If you would like to download your free copy you can find it in the Lenscraft Store. This month also sees the launch of a second eBook title in the Lenscraft Store. This is called “Pulling Shadow Detail: Adobe Lightroom Edition”. Before and After example from the book Pulling Shadow Detail. The title and the image above should give you a pretty good idea what this book is about. 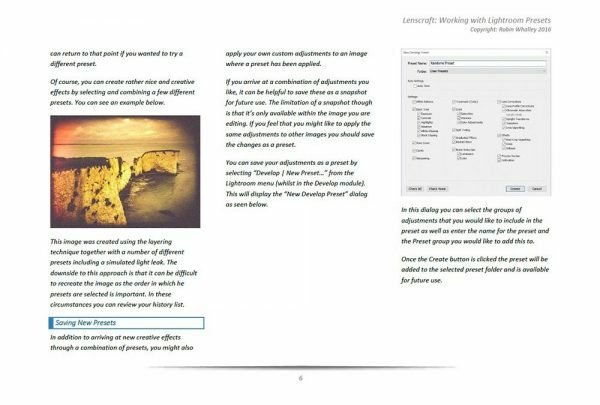 It’s a single subject book and is designed to guide you through correcting a single poorly exposed image from start to finish using Lightroom. The book is priced at £3.99 (or equivalent in other currencies) and comes in Adobe PDF format – something a lot of people have been asking for. In addition to the fully illustrated 56-page guide, you also receive the RAW file edited in the book, so you can follow along on your own computer. To round off the package a 37 minute HD video is included in which I perform the editing described in the guide. All you need is a copy of Lightroom 4 or later. A final important point is that the download is almost 185Mb so you will need a reasonable broadband connection or it could take a long time to download. I like to think that I price my guides and other products reasonably for everyone, but I also want to reward people who sign up to Lenscraft with something extra. This is why I have made the 20% members discount a permanent feature of the store. Just be sure to log in before buying anything and you will receive the discount on checkout. Next month I hope to bring you news about the launch of my new book Topaz Texture Effects as well as adding a couple of new tutorials to the Lenscraft website. I hope you have a great month’s photography in March. Hello Robin. I like your image view from the moors, I was quite surprised how much you had up there, here in the West Midlands we had not had any but very cold. wonderful clouds as a backdrop. I have to say that this year we haven’t seen much snow. This surprise dump is the first real snow of the year. Thanks for the positive comments on the image.